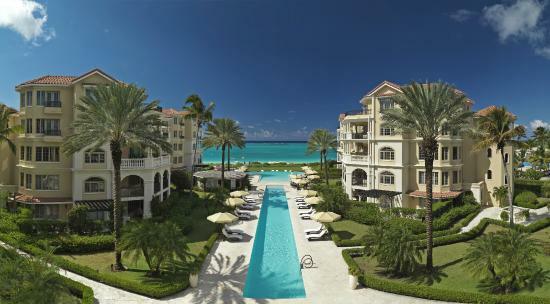 Located on one of the best beaches in the world, The Somerset on Grace Bay is a sophisticated, luxurious resort. 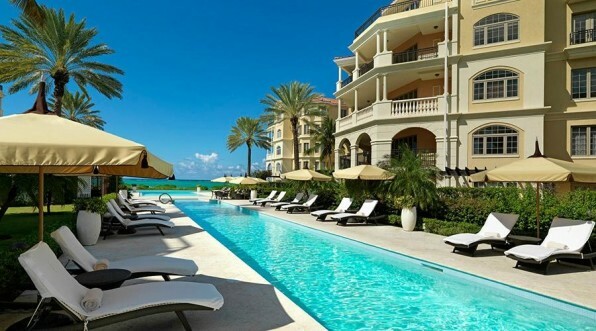 It is a place where private estates and villa suites linger at the edge of a turquoise sea with powdered sugar sand. 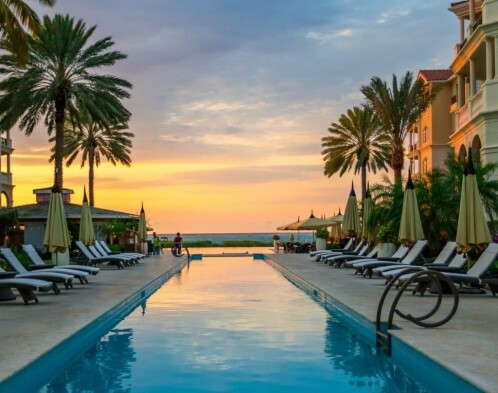 The Somerset features a stunning swimming pool that leads guests to the beach where comfortable sunbeds and non motorized water sports await. 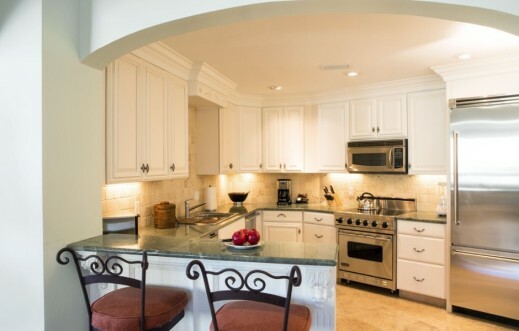 A well equipped gym, poolside restaurant, spa services and small retail shop provide additional conveniences for guests at this centrally located resort. 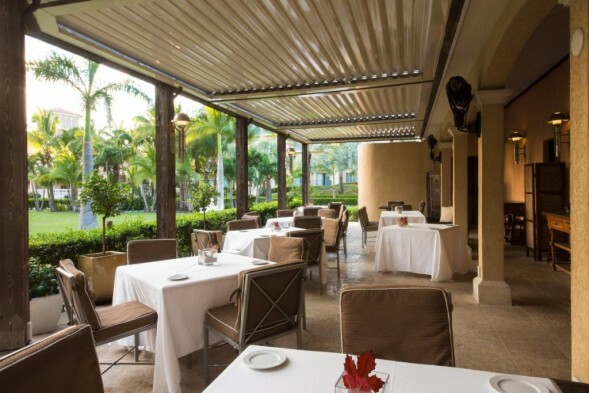 Pavilion offers an exceptional dining experience with a comprehensive menu for every mood and palate. Other dining opportunities include a weekly beach barbecue and a Sunday carvery. © 2019 Olympia Destination Management Co.